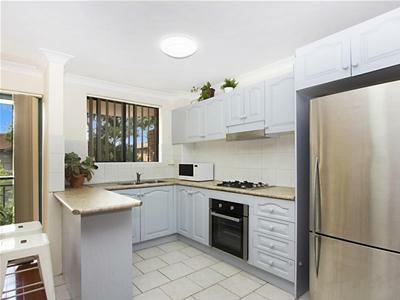 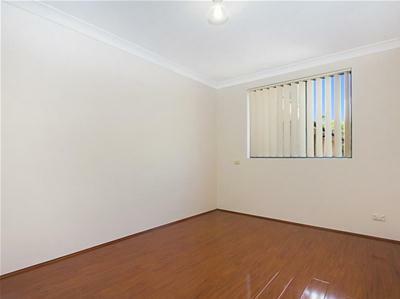 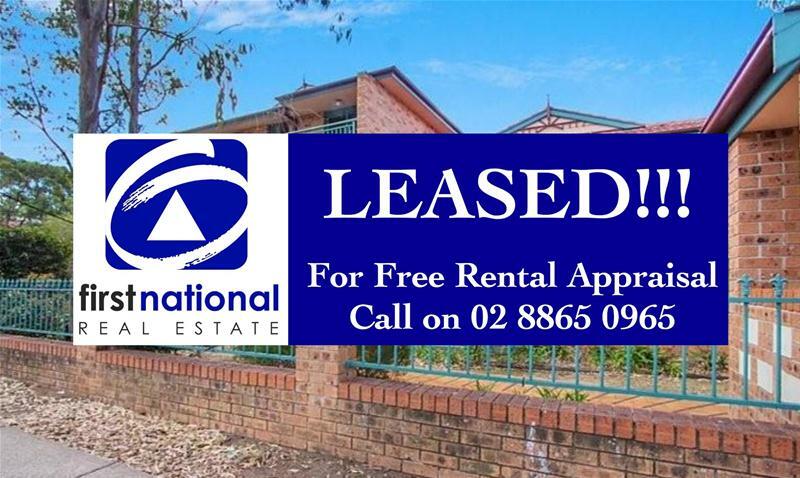 Leased | Apartment,Unit | 6/249 Dunmore Street, Pendle Hill NSW 2145 | Deposit Taken !!! 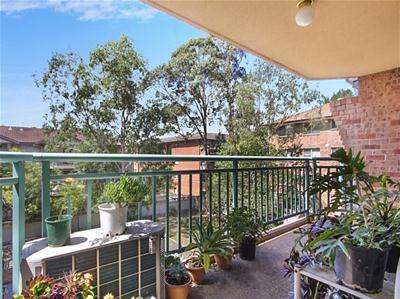 Bright, Sunny Two Bedroom Unit In A Great Location!! 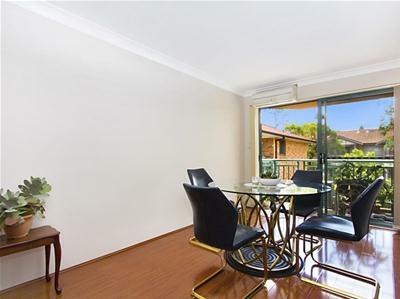 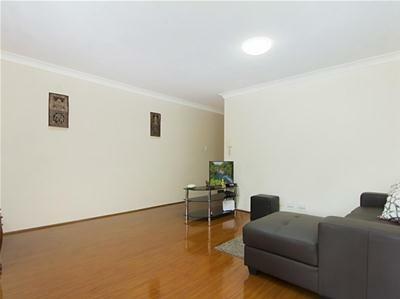 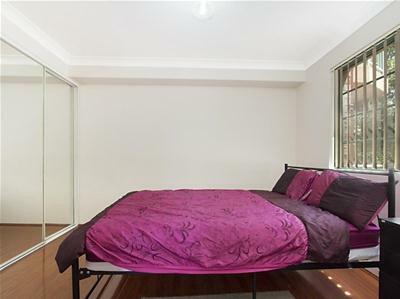 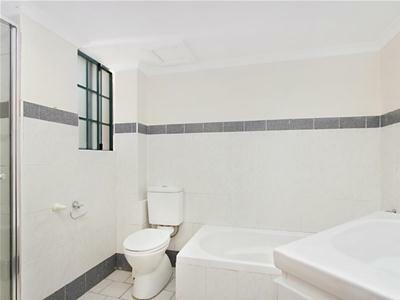 We welcome you to view this beautiful freshly painted two-bedroom unit is located just minutes’ walk to Pendle Hill railway station, local parks, schools, Woolworth and local shops.